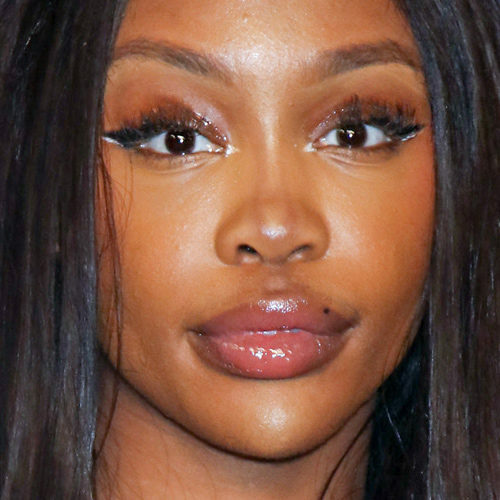 SZA at the 2018 Soul Train Music Awards Presented by BET at Orleans Arena at the Orleans Hotel & Casino in Las Vegas, NV on November 17, 2018. Victoria Justice at the Just Jared’s 7th Annual Halloween Party at Goya Studios, 1541 N Cahuenga Boulevard in Los Angeles, CA on October 27, 2018. 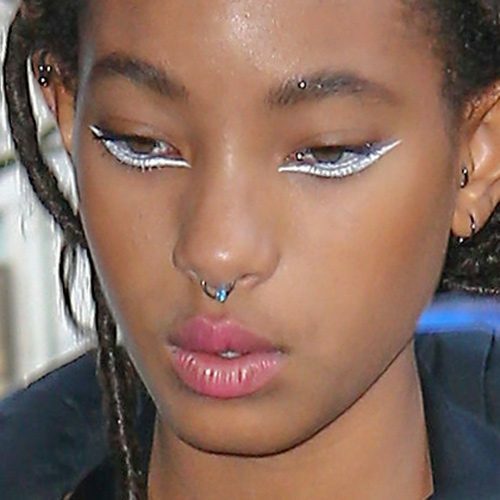 Willow Smith arrives at the George V hotel in Paris, France on Monday January 22, 2018. 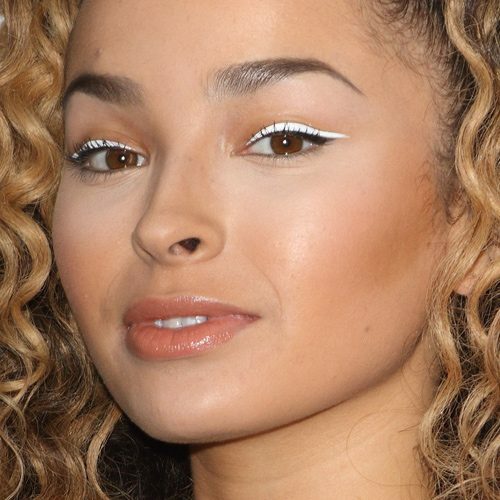 Ella Eyre at the Capital FM Summertime Ball at Wembley Stadium in London, United Kingdom on Saturday June 10, 2017. 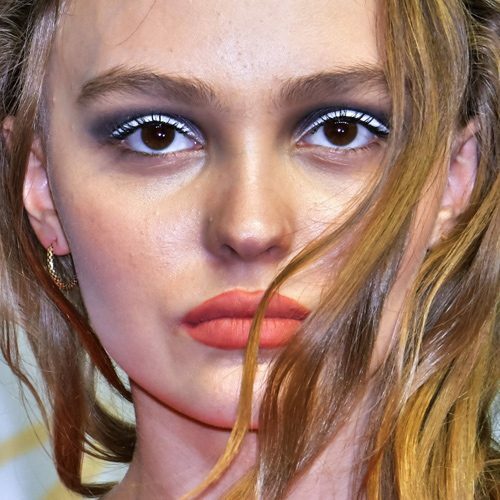 Lily-Rose Depp attends the CHANEL Metiers D’art Collection Paris Cosmopolite show at the Tsunamachi Mitsui Club in Tokyo, Japan on Wednesday May 31, 2017. 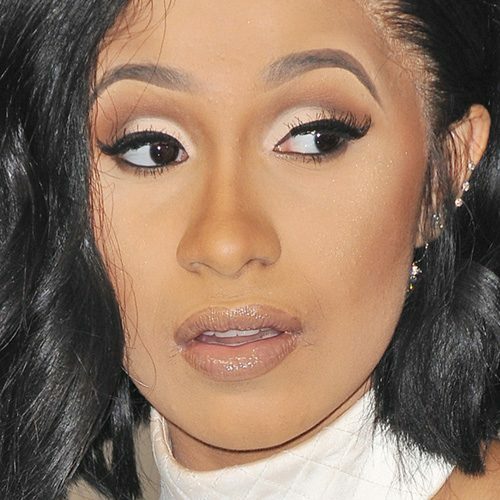 Cardi B at the 2017 MTV Video Music Awards held at The Forum in Inglewood, Los Angeles, California on Sunday August 27, 2017. 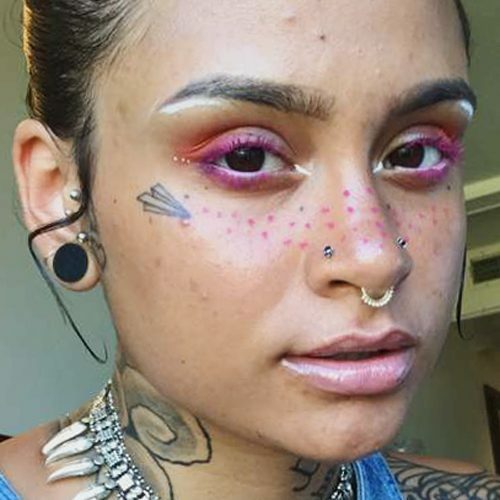 Kehlani wore a makeup in shades of pink and white accents around her eyelids and her eyebrows. 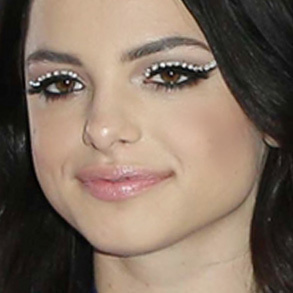 She also had pink freckles design on her face. 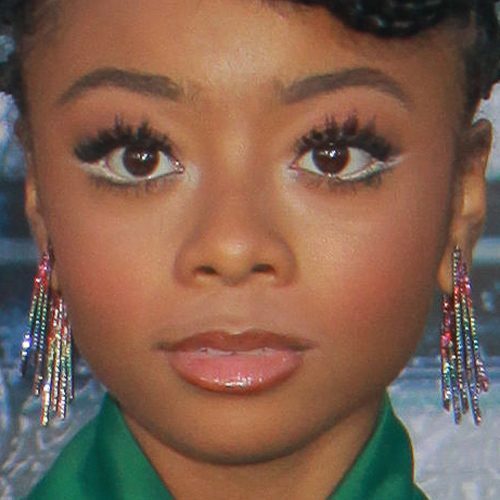 Skai Jackson at the ‘Power Rangers’ Premiere held at the Westwood Village Theater in Westwood, Los Angeles, California on Wednesday March 22, 2017.